Want a scrumptious snack? 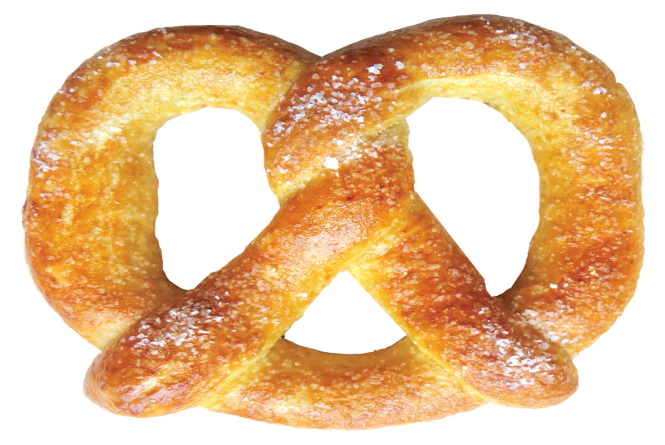 "Get Twisted!”... in northern Michigan with daily-made fresh artisan soft-baked pretzels. They make a great lunch!